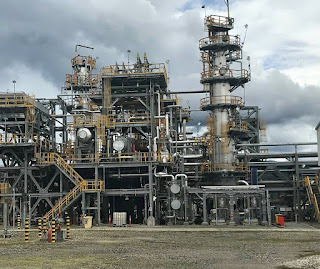 ExxonMobil said today that production of Liquefied Natural Gas (LNG) has safely resumed at the PNG LNG project in Papua New Guinea following a temporary shutdown of operations after a severe earthquake occurred in the region on Feb. 26. LNG exports are expected to resume soon. One train is currently operating at the LNG plant near Port Moresby. The plant’s second train is expected to restart as production is increased over time. 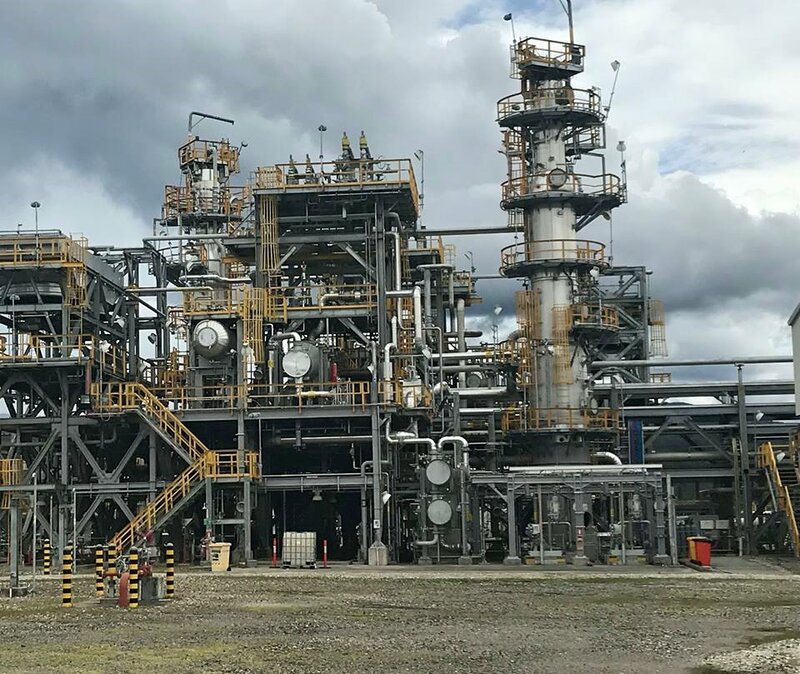 During the period that production was shut-in, ExxonMobil was able to complete unrelated maintenance scheduled for later in the year to allow for more efficient operations in the months ahead. ExxonMobil is supporting multiple local and international relief agencies involved in the humanitarian response to the earthquake. In addition to the company’s previously announced $1 million contribution for humanitarian relief, ExxonMobil crews have donated and delivered more than 37 tons of food, 14 tons of drinking water, 600 tarpaulins used as emergency shelters, 1,000 solar lights for households, 20 larger solar lighting units for institutions, as well as other essential supplies including water purification tablets, cooking aids and hygiene kits. The company is also assisting with the restoration of health care facilities and community food gardens, and is providing resources to help the government address the significant task of restoring roads in the Highlands region. “While a lot of work remains to be done, we are confident that with the support of all our partners and stakeholders, we can help our friends and neighbors recover from this tragic natural disaster,” said Andrew Barry, managing director of ExxonMobil PNG.